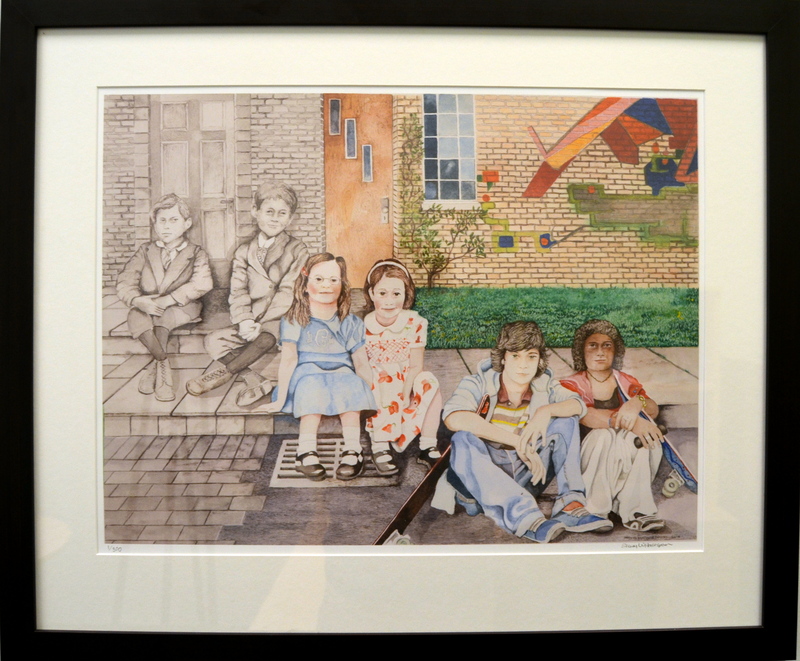 In celebration of our 100th Anniversary (1914-2014), Steven Witherspoon, a local artist, created this watercolour on behalf of our Society’s children and youth in care. Steven lives in Dundas, Ontario with his wife Nancy and a very exuberant chocolate lab. Steven was born in Edinburgh, Scotland and arrived in Canada in 1964 where he discovered his passion for painting at a very young age. Steven has been honoured to win numerous awards including the Henry Burkes Award. Inspired by nature, he balances his images with breathtaking colour, water blending and controlled craftsmanship. 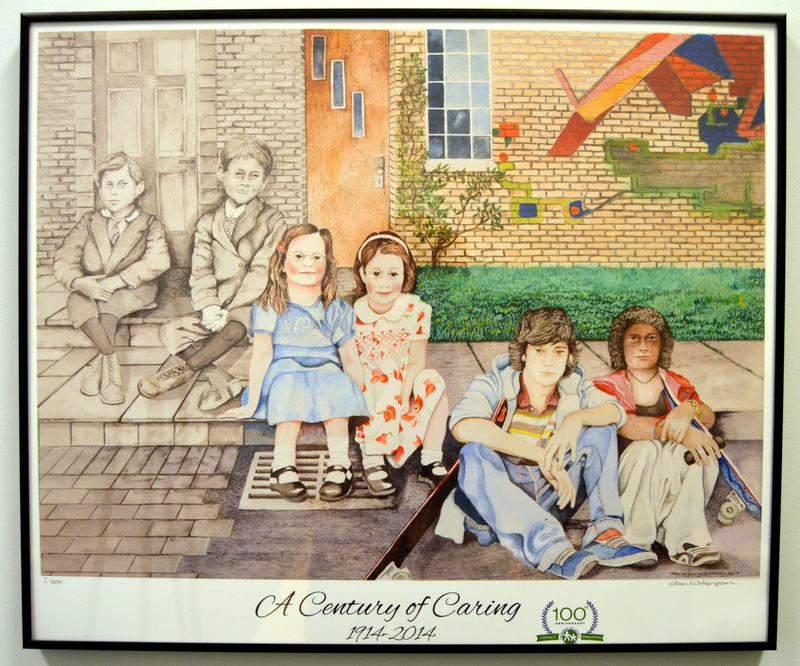 Only 300 prints of A Century of Caring are being sold and all proceeds will be donated to the Children’s Aid Foundation of Halton to assist children and youth in care. All prints are numbered and signed by the artist. To order either a signed, unframed print or a framed print (click here to view option one and option two), please CLICK HERE to purchase.